This brand new mobile by Blackstone Homes has 3 bedrooms and 2 baths. 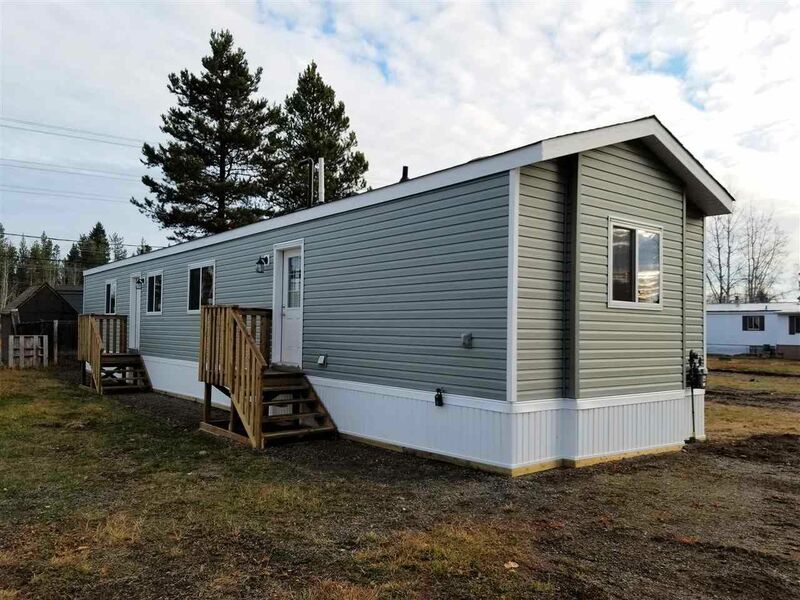 It boasts a wonderful open concept, with vaulted ceilings, upgraded cabinets, and comes with a 10-year manufactured home warranty for peace of mind. It is located on the desirable west side of town in the Trailer Village Park, close to all amenities like shopping and choice schools. Pad fees are currently only $343 per month--making this brand new home a great low-cost option for anyone wanting something new!